You'd be surprised what you can pack into 48 hours. As I travel more for work I anticipate more weekend trips, so I'm hoping to make posts like this a regular thing. 2 days in a city is never enough time but it's enough time to see the highlights and decide if it's worth returning. 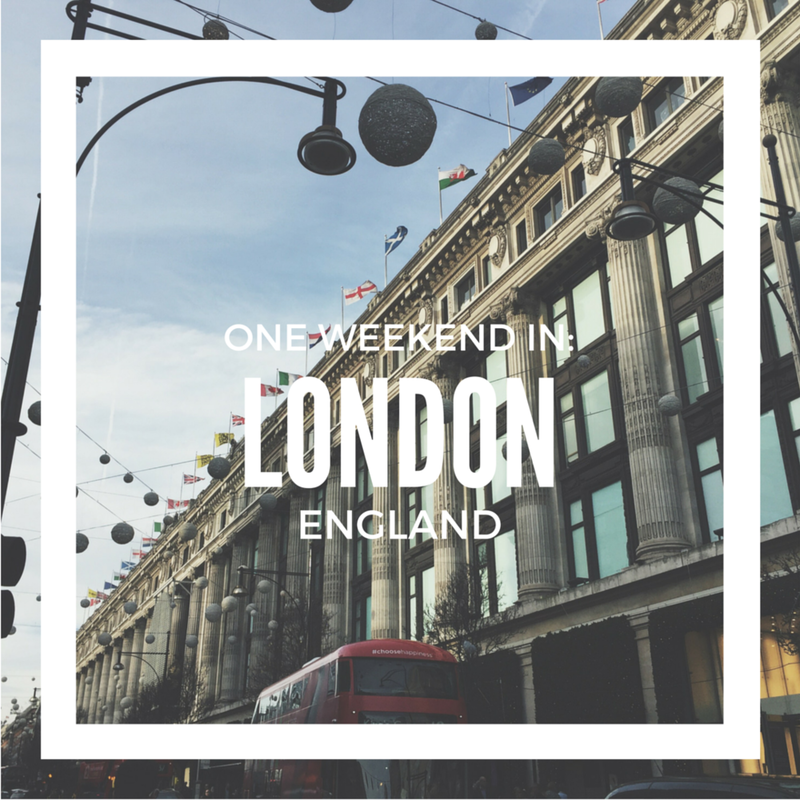 If you get the opportunity to have one weekend in London I hope you consider seeing some of the great things I did! Buy a day pass for the Tube (the underground train). You'll save a lot! I had to learn that the hard way buying one-time passes all day. Take the L and wear tennis shoes. Doesn't mean they don't have to be cute! But leave the heels at home or you're gonna have a bad time. Come on an empty stomach and snack all day instead of sitting down for meals. There's so much street food to be enjoyed! Shop last! Who wants to carry shopping bags the entire day? Experience of the historic overground train stations for yourself. Wow. Movies. Some say London is the NYC of England, but I got a DC feel.